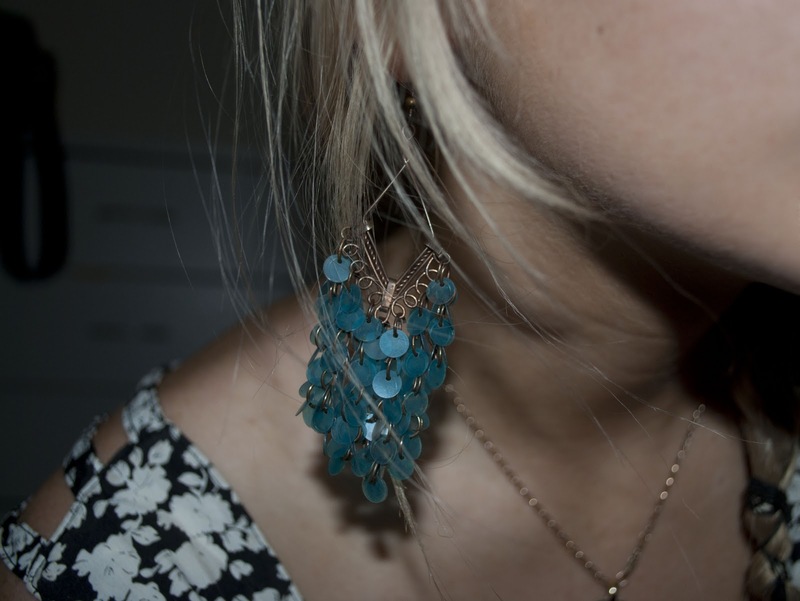 My earrings my mum bought for me when I was in year 7 :) I love them. The $7 find I found in Vinnies that I'm in love with. Nothing beats second-hand finds.